We are pleased to host the 43rd annual meeting on Retroviruses which will begin at 7:30 p.m. on Monday, May 21 and will conclude after lunch on Saturday, May 26, 2018. 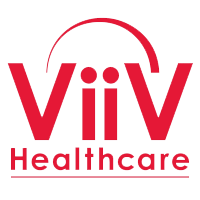 Corporate sponsorship provided by ViiV Healthcare. We have funds to provide partial scholarships for individuals who are US citizens/permanent residents from minority groups under-represented in the life sciences. Please provide justification in writing to Alicia Franco , afranco@cshl.edu and state your financial needs. Preference will be given to those applying who submit abstracts to the meeting.